Learn from A to Z how the perfect Red Velvet Cake is made. 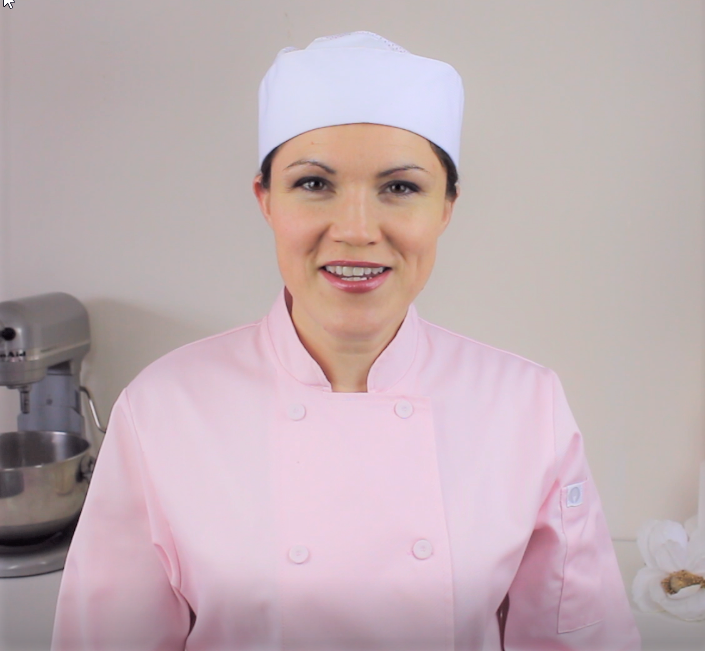 I also include how to make your own Buttermilk, Pastry Flour from All Purpose Flour and I include the most basic and incredible go to Cream Cheese Icing. Lower speed and slowly add eggs, buttermilk, vanilla, red food coloring, vinegar and hot coffee. 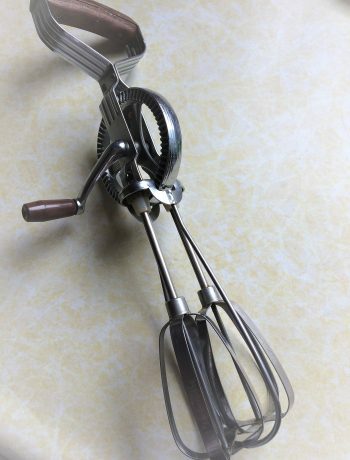 Sift all dry ingredients and slowly add to wet mixture **Do not over mix, I finish off the mix by hand with a whisk and then pass the cake batter through a strainer to get rid of any lumps. Bake 35-45 minutes or until cake pulls away from sides of the pan and then test the middle, if the tester comes out clean then remove from the oven. Allow cakes to completely cool before icing. 1/2c. Cream Cheese softened (I put it in the microwave for 10 seconds) *Careful to not over beat when you add the cream cheese! 4c. Icing Sugar Once everything is added beat on high for 30sec-1min. 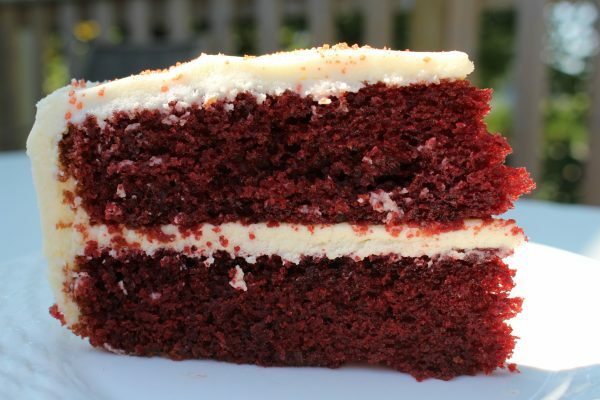 I leave nothing out in this Red Velvet Cake Recipe! If you have been to intimidated to try it or haven't found on that turns out well then trust me when I say I was once there! I have tested so many recipes and now have the golden Red Velvet prized formula. It works every time, the taste is amazing, no more sinking middle no matter how long you bake it and the color is just incredible!! !